MILWAUKEE – Engineered with 11 zippered air vents and made from water-resistant 660 denier polyester, the new men's Milestone Functional Jacket (P/N 97334-13VM, starting at $195) from the Harley-Davidson® MotorClothes® line delivers superior climate-control for maximum riding comfort. 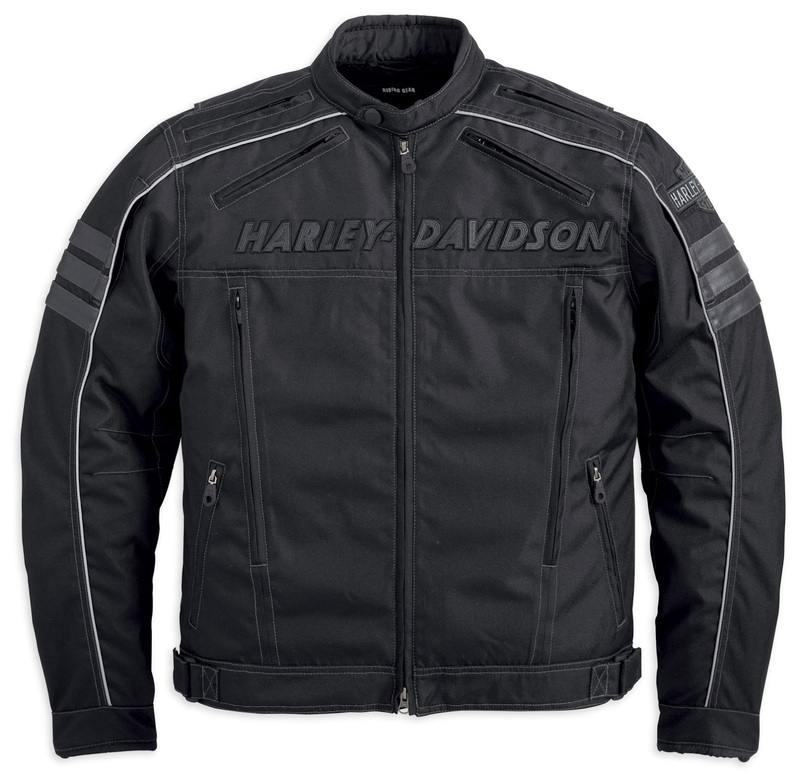 The system includes two front vertical, two chest, two shoulder, two sleeve and three back exit vents. They're matched by pre-curved sleeves, adjustable waist tabs and five zippered storage pockets for additional comfort and convenience. 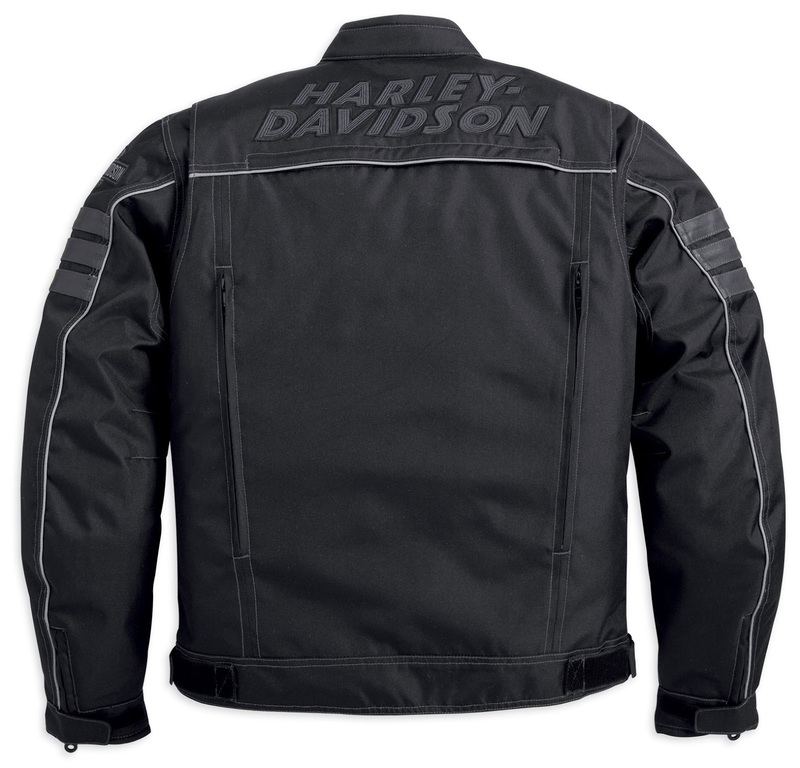 For added peace of mind it comes with body armor pockets at the elbows and shoulders and the optimal reflectivity of 3M™ Scotchlite™ Reflective Material. Available in S - 5XL and Tall sizes. 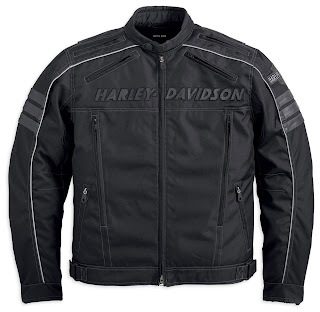 The Milestone Functional Jacket is available now at most Harley-Davidson dealerships.